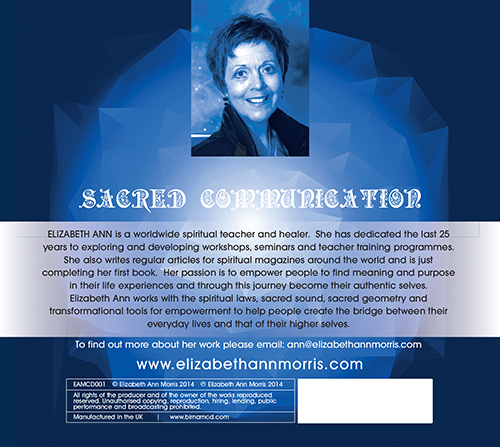 Elizabeth Ann is a worldwide spiritual teacher and healer. She has dedicated the last 25 years to exploring and developing workshops, seminars and teacher training programmes. She also writes regular articles for spiritual magazines around the world and is just completing her first book. Her passion is to empower people to find meaning and purpose in their life experiences and through this journey become their authentic selves. 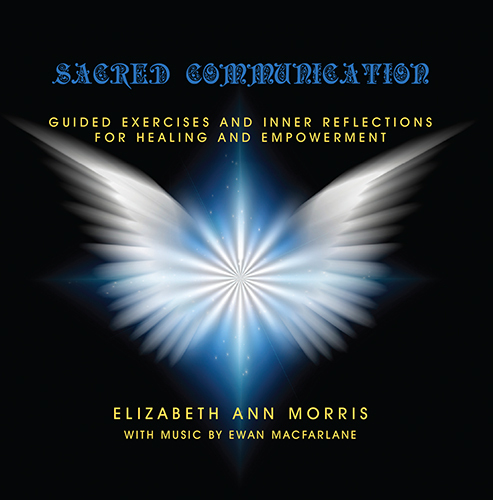 Elizabeth Ann works with spiritual laws, sacred sound, sacred geometry and transformational tools for empowerment to help people create the bridge between their everday lives and that of their higher selves. 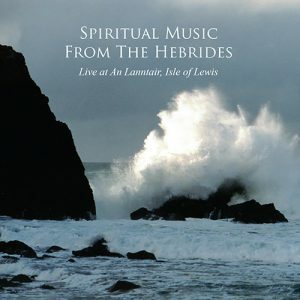 Sacred Communication is one of two of her releases available here.